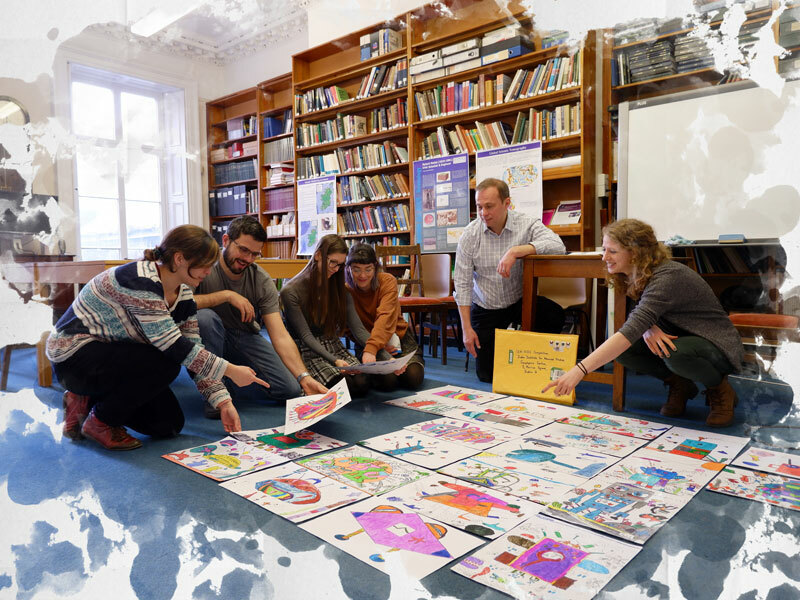 The winners of the SEA-SEIS Drawing & Rap Competition winners have just been announced! Primary and secondary school students were invited to create artwork and music inspired by the science of SEA-SEIS, a project run by the Dublin Institute for Advanced Studies which ventured far out into the Atlantic last October to deploy earth-listening devices called seismometers to the bottom of the sea. And the response to the competitions was huge with hundreds of entries being submitted from schools and students all across Ireland and from as far afield as Italy. 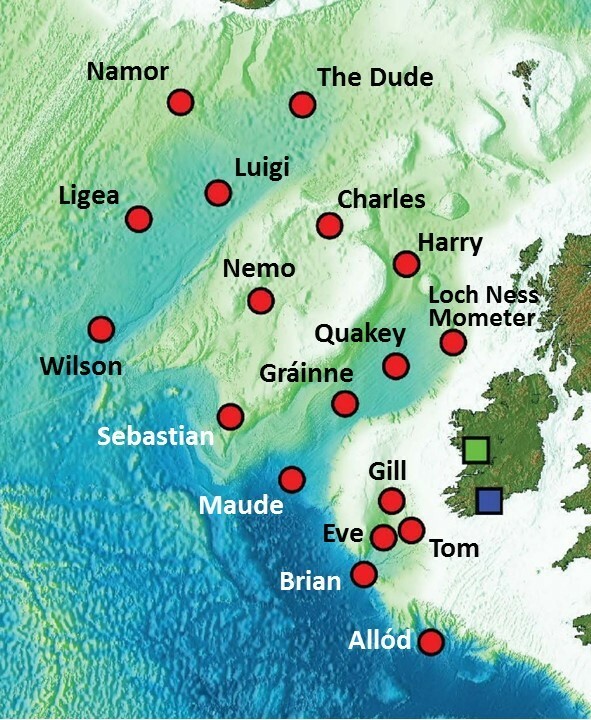 Exploring Science through Art The competitions encouraged students to think about the science behind the SEA-SEIS mission which deployed 18 seismometers around Ireland’s territorial waters. There were two competitions open to students; a drawing competition for primary schools and a song & rap competition for secondary schools. 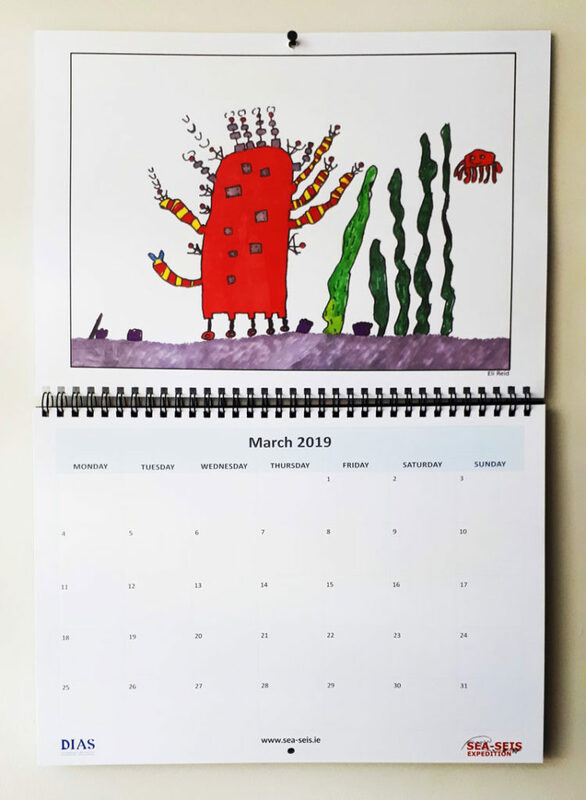 The SEA-SEIS Drawing Competition for Primary Schools winners listed below, received specially-made SEA-SEIS calendars which feature a selection of the best artwork submitted by the students. The SEA-SEIS Song and Rap Competition for Secondary Schools saw an excellent range of entries with a variety of original takes on earth science and seismology at sea. The competition for the Grand Prize was fierce and, in the end, the top prize was shared by two entries. 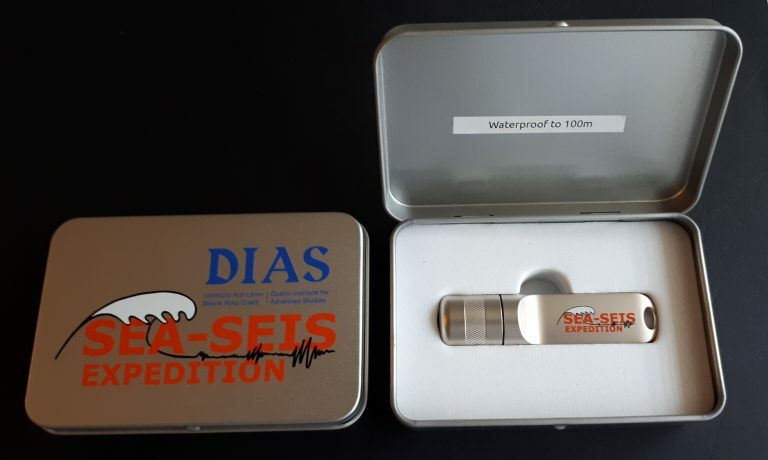 Both Grand Prize winning groups received the original SEA-SEIS flash drives (16GB, waterproof to 100 m depth), one for each student in the group and one for their teacher. 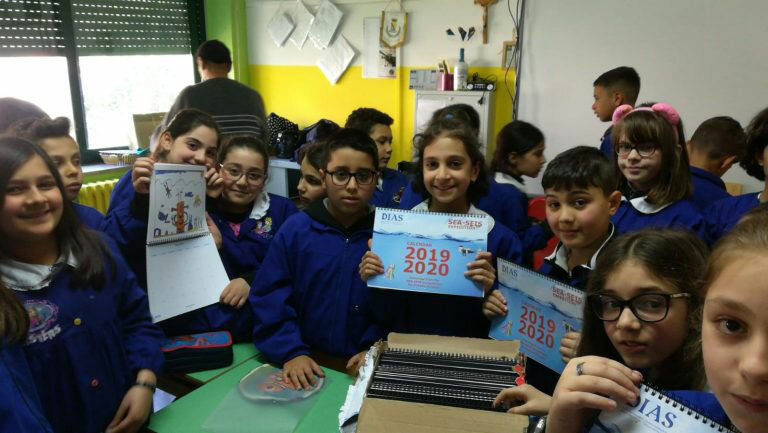 Classes contributing entries that received Special Prizes and Mentions received inspirational science books, specially selected by the SEA-SEIS Team. Recipients of a Special Mention also received fun SEA-SEIS pens. 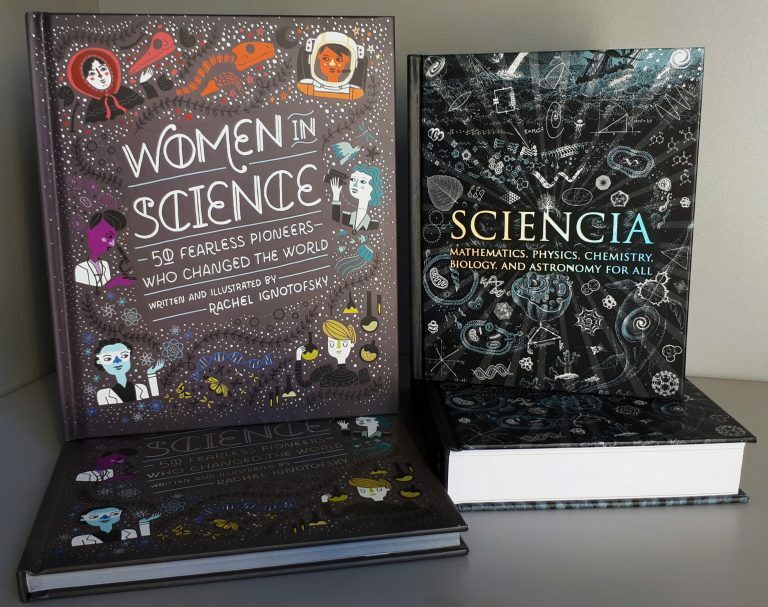 Classes contributing entries that received Special Prizes and Mentions will receive inspirational science books, specially selected by the SEA-SEIS Team. The SEA-SEIS team combined a selection of the artwork and songs into a video. Check it out below! 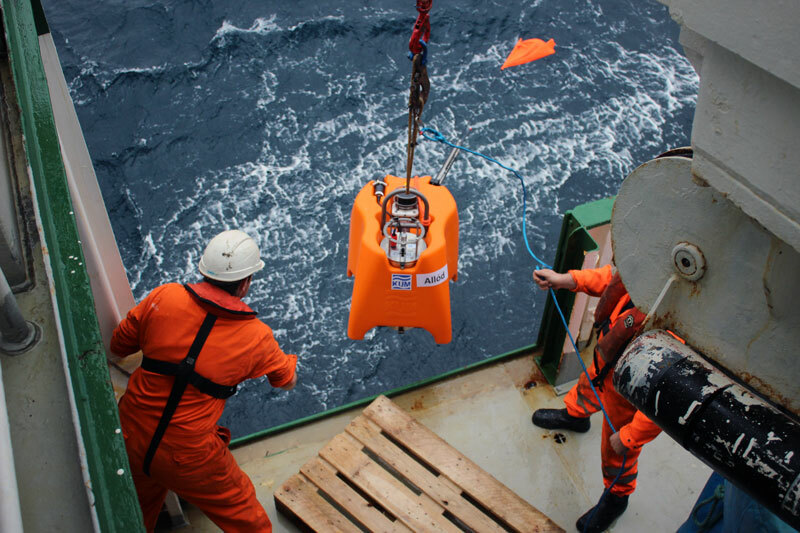 The mission to retrieve the 18 seismometers, with all the data that has been recorded by the devices, will take place in 2020. 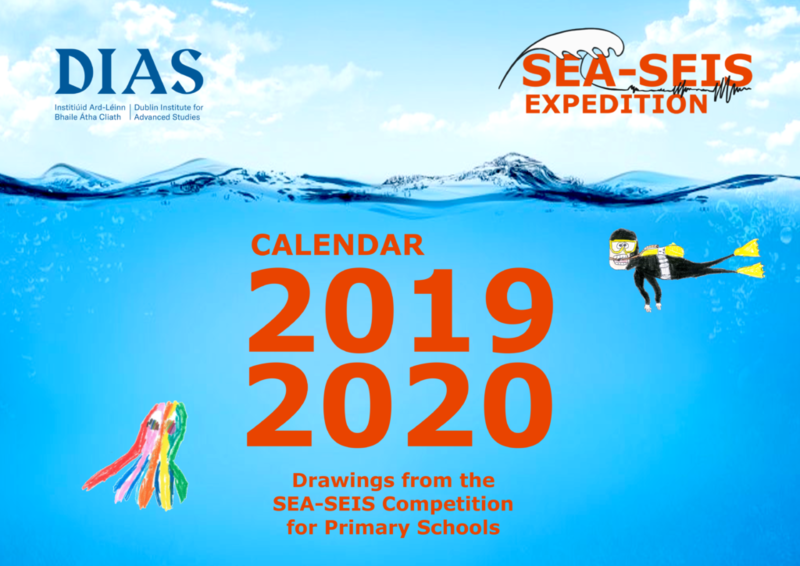 If you’d like to find out more about the SEA-SEIS mission and the competition winners, visit the official website here.